Mt. Enterprise, Texas, September 10, 2018 – Crossroads Family Care in Palestine highlights Nelly Zuniga, RN. 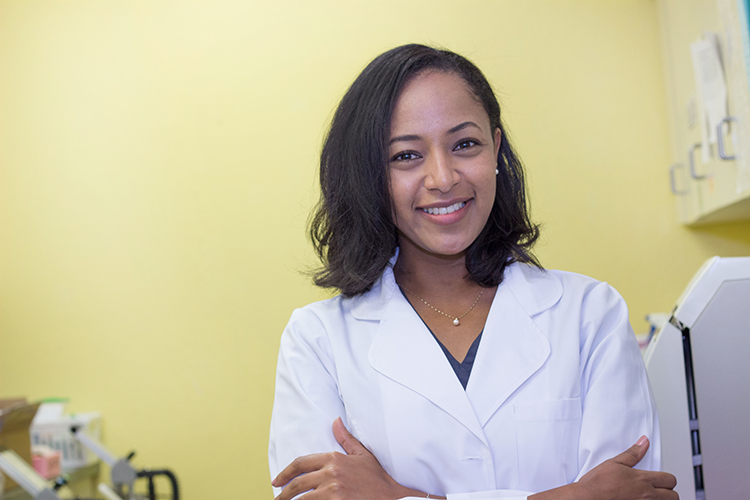 Nelly has been providing nurse and nurse management for 7 years, often providing for patients and training nursing students on important clinic operations. She is a reliable Nurse Manager, eager to assist and support the entire staff to ensure patients get the highest quality care. She is also currently in school to get her bachelor’s degree in Nursing, with the intent to pursue her master’s degree in nursing. Nelly loves spending time going on weekend getaways with her two children, and she has fun with adventurous outdoor activities like ziplining and four-wheeler riding.